We have created a website dedicated to the French Riviera with the idea of sharing with you our favorites, ideas for outings, sports or cultural activities and good addresses. Incredibly privileged to live in this beautiful region, we offer you, modestly, thanks to this new site www.irresistible-riviera.fr to discover or rediscover the "French Riviera" through a lot of small reports in the form of articles but also multimedia illustrations such as classic photos, videos and virtual tours. 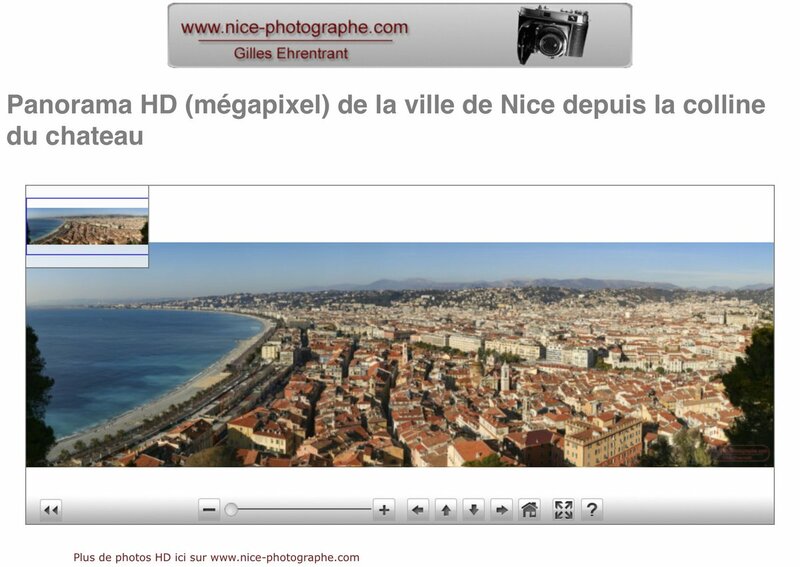 The blog of nice-photographe.com focusing instead on our professional services and on topics related to the world of photography (local photo exhibitions, advice and technical advice etc.). Thank you in advance for the welcome that you will reserve for this new site and to make it known around you to your family, friends and your social networks. An idea of our B2C "customer relationship"
We move at the real cost in France and Europe. Review your project and free quote. Speak English. Are in the capacity to deliver you the photos rapidly.